Der Humorist, No. 137 (June 7, 1844), p. 548. 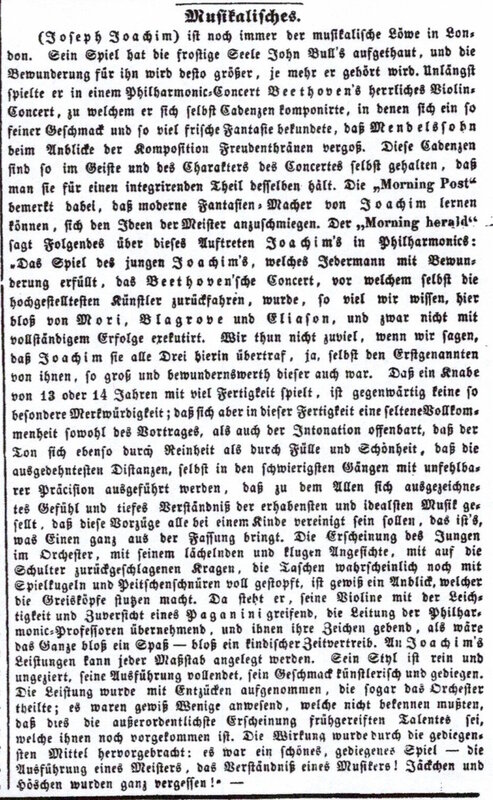 This story was most likely “planted” by Joachim’s family with clippings sent from London.